You are currently browsing the category archive for the ‘baking’ category. It’s been awfully quiet around here. I decided that I’d posted enough mopey posts, and life is actually pretty great. Life update: I moved to a new apartment and have a delightful part-time room-mate. I made it through the first semester of nursing school and I’m excited to be going back in January for my maternity rotation! Now I’m in San Francisco for the holidays and having a blast with family and friends. Tonight’s dinner is my family’s traditional Christmas dish: Tourtiere. But this time we’re eating it as the main part of Christmas-eve dinner (as per my traditional French Canadian heritage) as opposed to as part of actual Christmas dinner which is how we usually eat it. For the last ten or so years, I’ve made Tourtiere for my family. I usually make about a dozen pies. We freeze them and give them away as presents to family and friends for their holiday dinners. My family is all back in Victoria this Christmas, so they won’t have any of my tourtiere, and I just made the one pie today. I can’t wait to eat it. Over the years, the recipe has evolved. I use ideas from Canadian Living and from friends who make tourtiere and from my Grandmere’s recipe. Want to try it? I think it’s delicious all year round (and I usually stash a few pies in our freezer for later dates), and Peter prefers it with ketchup, which I think is ridiculous. Here’s today’s version of the recipe for you (alter as needed!) Also, the pie below hasn’t been cooked yet. I stuck it in the fridge so that I can cook it later. They keep well frozen if you wrap in tin foil and then in a plastic bag. Add an extra 30 minutes to the cooking time if cooking from frozen. Makes enough to serve 8 or so. In a saucepan, boil the potatoes in salted water until tender. Drain and mash. Set aside. While the potatoes are cooking, in a large saucepan, saute the meats over medium-high heat, (don’t stir too much, you want it pretty lumpy. My mom used to get mad at me for poking it too much) until no-longer pink. Drain off the fat. Add the mushrooms, celery, stock, onions, garlic, salt, pepper, savory, thyme cloves, cinnamon and bay leaf (NOT THE PARSLEY!) to the meat. 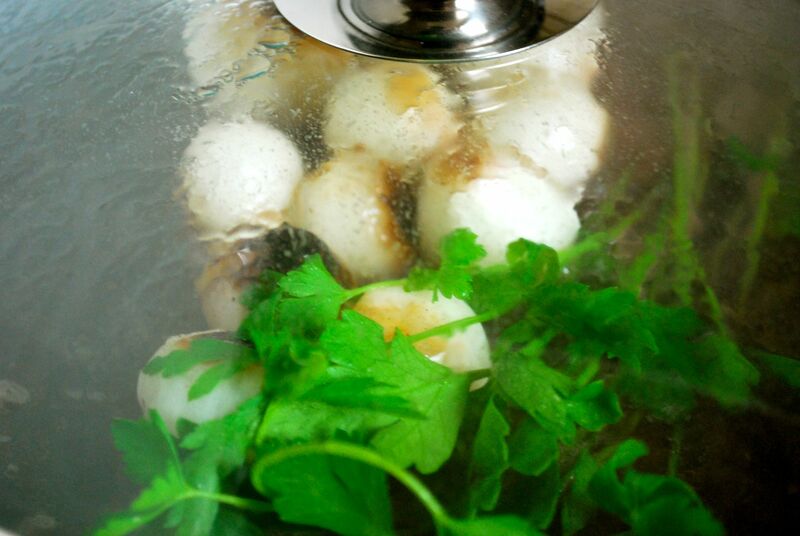 Bring to a boil, reduce heat and cover and simmer until there is almost no liquid left. Pull out the bay leaf, stir in the potatoes and parsley and let it cool. Make the pastry by cutting the shortening into the flour and salt. Using a fork, gently toss in the water and mix gently until the pastry comes together in a ball when you squish it with your hands. Roll out 2/3 of the dough between two sheets of wax paper. Put in the 9″ pie plate, spoon in the meat mixture. Roll out the rest of the pastry and top the pie with it. Flute the edges. Cut steam vents (I like to make it look festive by cutting the shape of a snowflake. Brush with milk or an egg wash for an extra-golden crust. Bake at 400 F for about 50 minutes until golden brown. Serve (with Ketchup if you really want). Enjoy! Merry Christmas. I feel like the city of Vancouver is trying to make it up to me for giving me such a rough start to my time here. This autumn has been beautiful. It has only rained a little bit and never for more than a few days in a row. I keep expecting endless rain, wet feet, rain coats and umbrellas, but Vancouver has been sunny and crisp. UBC doesn’t seem to spend much time raking leaves and as a result the colours have been piling up on the ground. I frequently swish through the leaf piles and my heart sings a little. Speaking of which, I had a great time playing in some leaves with one of my nieces this weekend. Another advantage of being in Vancouver is how much more I’ve been seeing my family! My big news this week is that I’m moving away from UBC! Kits will soon be my new neighbourhood and I can’t wait to be closer to people I know and places to discover. As a result, I need to use up my groceries in the next few weeks so I don’t have to move them. The more I eat, the less I have to pack! Heat up some oil or left-over bacon fat in a heavy bottomed saucepan (I had some leftover bacon drippings in my fridge that I’ve been meaning to use up). While this is cooking, take an onion and chop it up. Don’t be fussy about making it small. A rough cut is fine. Put it in the pot with the oil. Chop up a couple of cloves of garlic. Throw those in to the pot too. Let that cook until softened. Chop up a carrot (or two) and toss that in with the onions. Grate about 3 Tbsp (or about 3 inches) of ginger. Put that in the pot with the onions, garlic and carrots. Add 1 – 2 cups of broth. Let this simmer until the carrots are soft. By now the squash should be done. Take it out of the oven and scoop the flesh out of the skin into the pot with everything else. 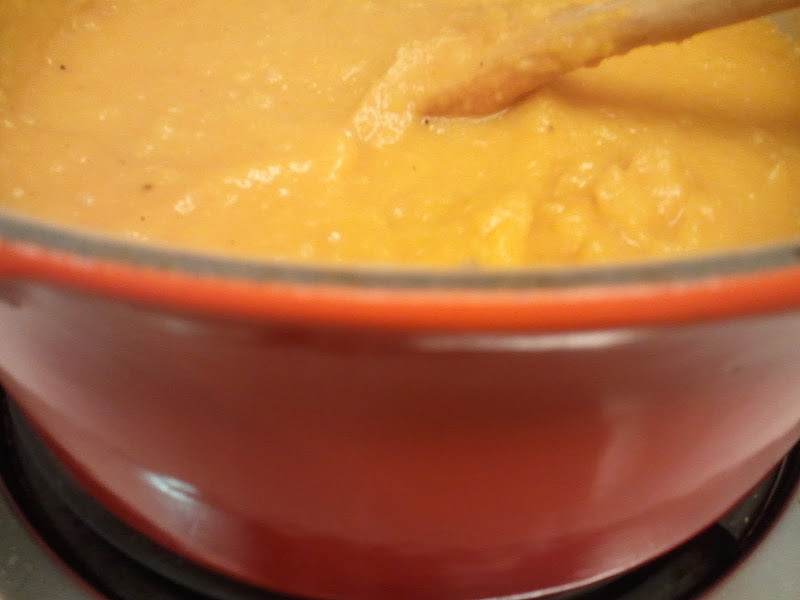 Now take an immersion blender and blend your soup. Is it too thick? Add some water or some more broth (I had run out of broth, so I added about 1 and a half cups of water. Broth would have been tastier.) Blend it to a texture and thickness that you like. Now season with salt and pepper to taste. I used some salt with some blended-in herbs de provence, and it was delicious! Want to make it heartier? I added half a cup of cooked quinoa to the soup after I blended it. I like the texture and it adds some protein. Coq au Vin for one. Peter’s out of town for a week, so I have the house to myself. I figure with all this time alone, I should experiment in the kitchen. 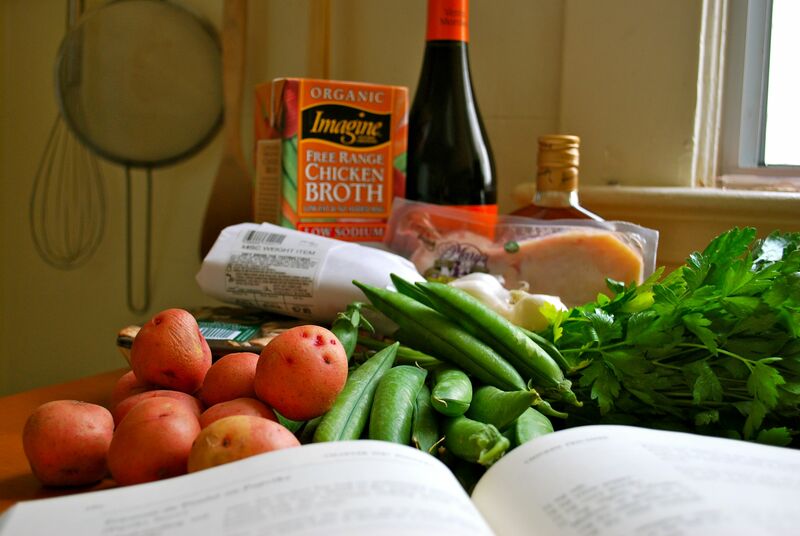 So I’m trying to make Coq au Vin from Julia Child’s cookbook – but just for me. The recipe usually serves 4 – 6, so I have to make it significantly smaller. I decided to cut it in half so that I can eat the leftovers tomorrow. First step: simmer some bacon for 10 minutes. I’m not entirely sure why, but the recipe says to do it, so here it is. Simmering. Next I fish it out, dry it off and then fry it in a pan (with some butter. 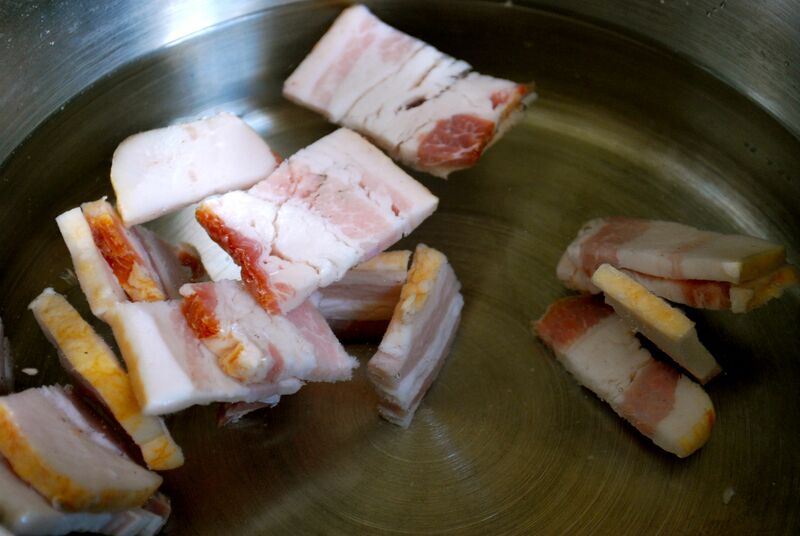 I love French cooking – frying bacon in butter!). Next up: the chicken. It gets fried in the bacon fat with the butter, seasoned with salt and pepper, then the bacon gets added back in, it gets covered and cooks for 10 minutes. Then the fun part, I pour in some cognac, then light it on fire and it burns itself out. Fun times with flames in the kitchen. It flamed way more than I thought it would! After this you add some wine and chicken broth. It turns out my 10 inch frying pan isn’t deep enough for this. I had to pour it into my other skillet, which the lid fits on better anyhow. Now I let it cook slowly for half an hour. In the mean time, I’m making some brown-braised onions and sautéed mushrooms. For the record, boiling onions aren’t very fun to peel. But right now the kitchen is smelling AMAZING! I can’t wait to eat. I’m wishing right now I had someone here to share this with. Yum. Did I mention that I’m watching some old school Star Trek: The Next Generation on Netflix (currently the one where Q gives Riker powers). Good times. 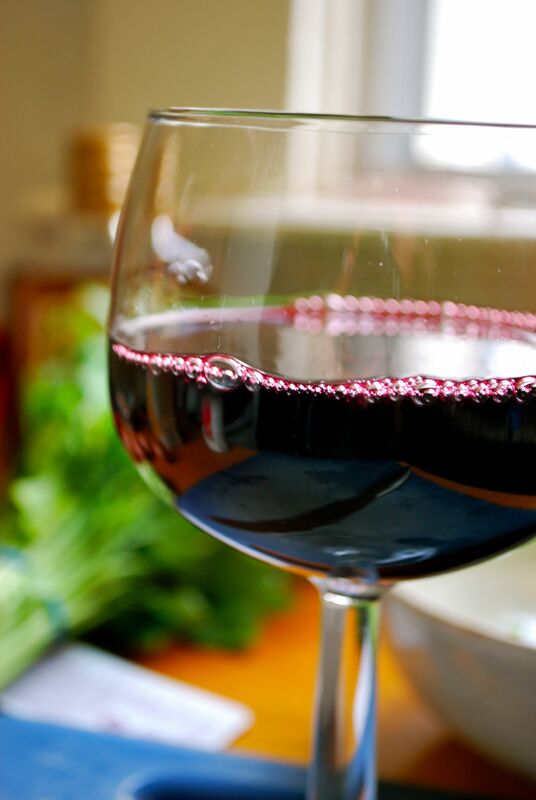 I think I will listen to Julia Child and have some wine while things cook. Now that I’m done with the fire and all. As I get further and further along in this recipe, I’m trying not to think about just how much butter I’m using. It’s going to be delicious. Just got to the part where I skim the fat off of the top. You don’t need to see how much I took off. Let’s just say it was a lot. Then I got impatient and said to myself, “some fat is good, right?” and left the rest. But I did take off a lot. I promise. Now that the chicken has boiled and the mushrooms and onions are down, I reduce the broth down to 1 and a bit cups. There’s a lot of liquid, so I wonder how long that will take. It’s already 6:47, and I’ve been cooking since 5. As soon as it reduces down, I thicken it with some flour and butter and then put it all together. I can’t wait. Ha! Now it’s an episode with Diana’s mother. She’s the funniest character. Holm too! So, the coq au vin is done. The sauce is thickened, the chicken, onions and mushrooms all basted with it. It doesn’t look amazing, but I tell you it smells divine. Cutting the recipe in half seems to have worked well, I think there will be enough for dinner, plus a little for lunch tomorrow and another dinner. Now the question is do I freeze a dinner’s worth or just eat it tomorrow night? Was it delicious? Yes! 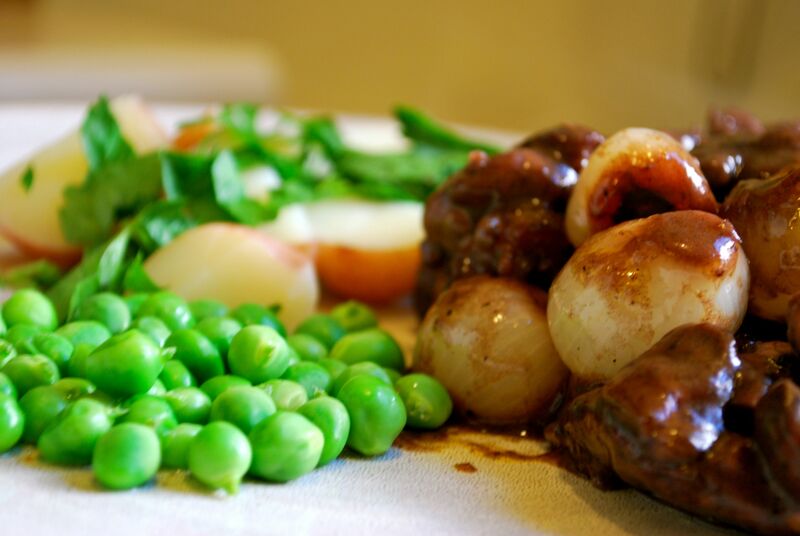 The greenness of the parsley and peas went perfectly with the richness of the chicken. I would certainly make it again. It will most definitely not make it all the way to the freezer. P.S. Now the Star Trek episode is based on the holodeck in San Francisco! When I got home I was reading some of my favourite blogs and I found these two recipes over at Food in Jars and Sugar Crafter. 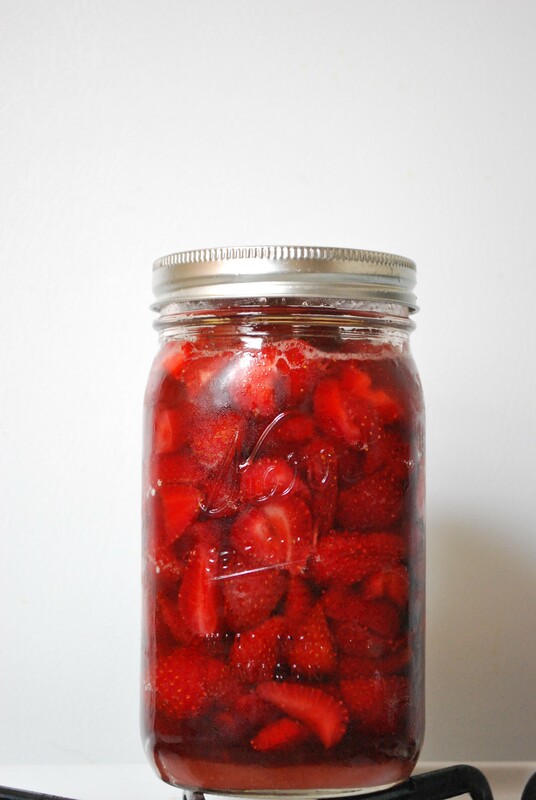 So I set about chopping up strawberries, putting them in jars (at 11:00 at night). 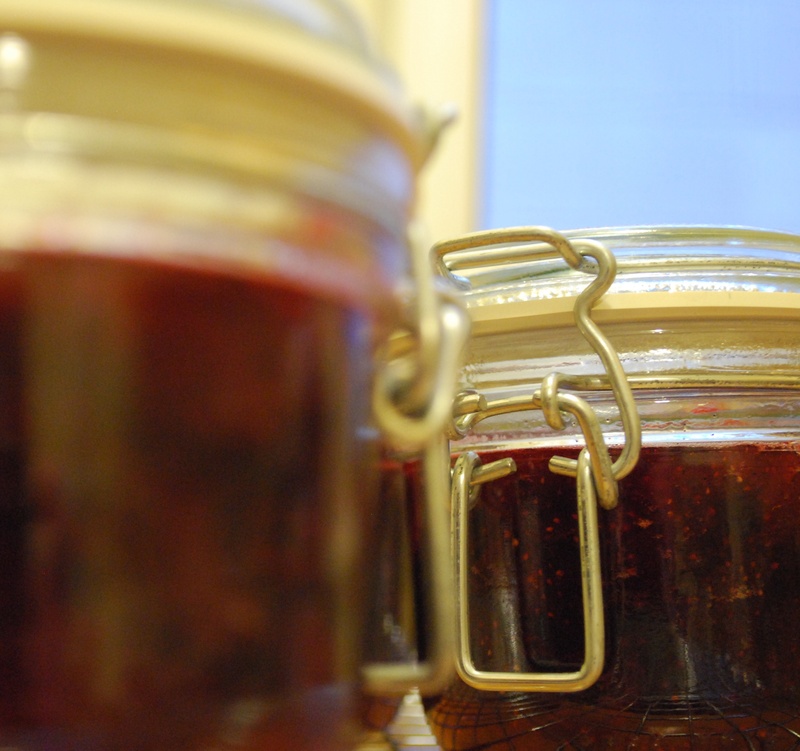 They sat there until tonight in a jar where they soaked in vanilla and sugar and turned delightfully juicy. Peter even asked me how much water I’d added! None – those were just some very juicy strawberries. And then, oh and then. I got to pick a lemon from my lemon tree!!! I picked it up last year when we moved here in an effort to be more Californian and it keeps trying to grow fruit and failing. 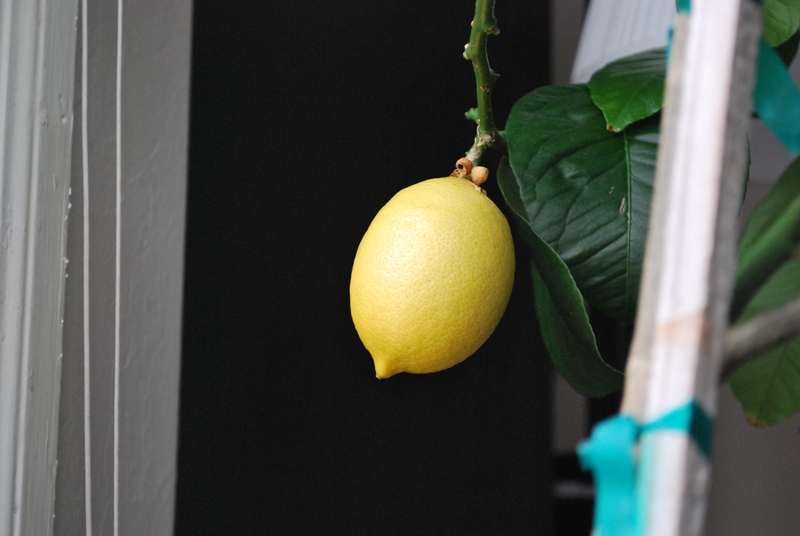 But at last I’ve been able to harvest my first lemon. Some zesting later, it was ready to add to the jam. Lessons learned: I needed more jars, and a bigger pot. Now I know for next time. Also, I needed to cook the jam longer. But – check out the end result! It set and it tastes delicious. Now I just have to wait for the scones to come out of the oven and I’ll have a delicious evening snack. For those of you in San Francisco, the weather over the next couple of days is going to be beautiful and warm. So here is a re-post from learningtogarden (my old blog) of how to make it at home. In a big pot on the stove, bring the water to a boil. Remove from heat and add tea bags. Wait between five and ten minutes. Depending on how strong you like your tea, or how long you forget about it for. Stir in the sugar. It should easily dissolve because the water is still hot. Stir in the lemon juice. 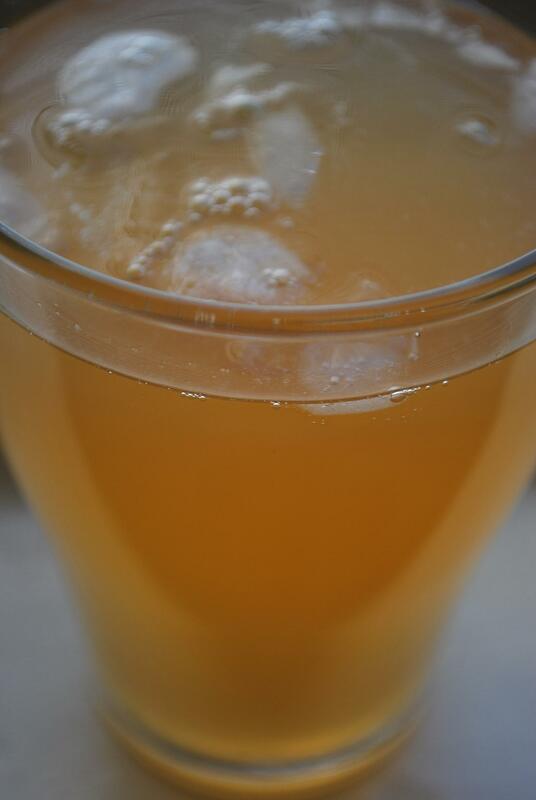 Let the whole concoction cool to room temperature, put into a jug and put in the fridge. If you have some handy (which I do), throw in some mint for extra deliciousness. 1. Rolling out pastry is easiest between two sheets of wax paper. 2. Baking powder biscuits are easy and delicious. 3. 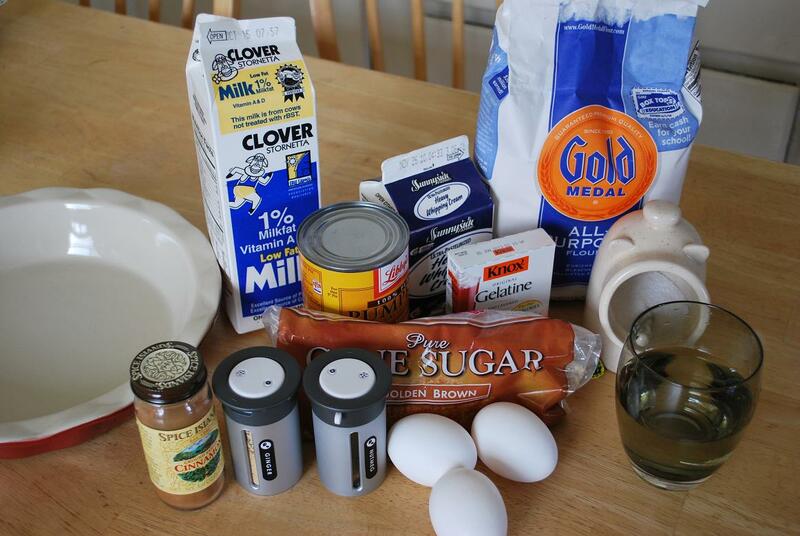 When making something sweet, try to make it slightly healthy. 5. A cup of tea makes the day a little brighter. 1. Garlic? Let’s just leave that out. 2. You can’t experiment with baking. 3. Blech, coffee. Tea’s better. 4. Use margarine instead of butter. 5. There’s only one type of oil: vegetable. I keep thinking I should write a New Year’s post as I’ve been reading all around the internet, but to be honest with myself, this last year was a little too hard and too personal to post for all the internet to see. A few notable events of 2010: my mom passed away, I had the honor of attending my first home birth as a doula with one of my closest friends, Peter and I moved to San Francisco, I decided to go back to school. 2010 was an emotional year to say the least, lots of goodbyes as well as many hellos. Thank goodness for all of you. I hope that 2011 is a bit less rocky. So, this New Year’s post is in honor of my Mom. She taught me a lot, and she provided me with a lot of knowledge that has been the basis of much in my life. However, she wasn’t always right. Now I use so much garlic that it’s a daily part of my life, I frequently experiment with baking and rarely follow a recipe to the letter in cooking, I drink coffee every morning and it’s a constant ritual in my life, I never buy margarine, and there are three different types of liquid oil in the cupboard as we speak, and I’m sure that number will go up. And now, enough looking back, time to look forward to excitement and new adventures in the future. I’m finally getting around to showing you the pumpkins we carved (myself and my friend over at friendswithforeigners) for Hallowe’en. Mine is now in the compost bin having collapsed in on itself, but it was pretty while it lasted. 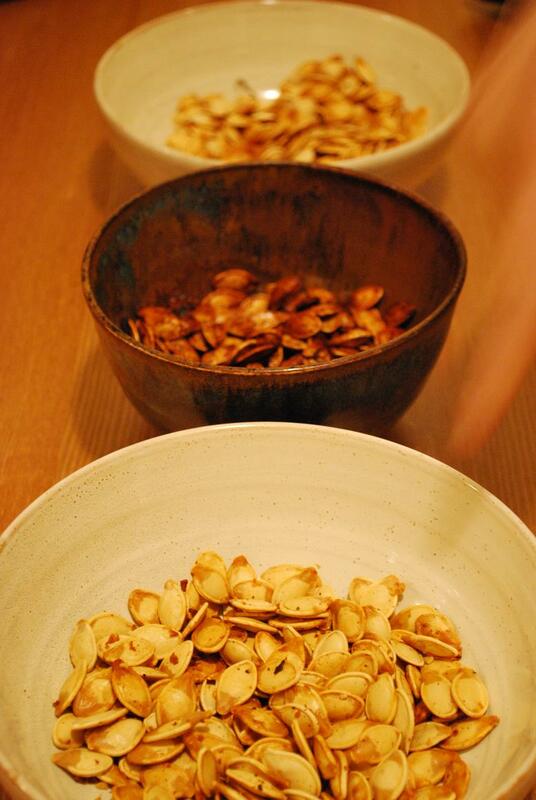 We saved the pumpkin seeds and roasted them in three different flavours: garlic, salt and pepper, and pumpkin pie spice. 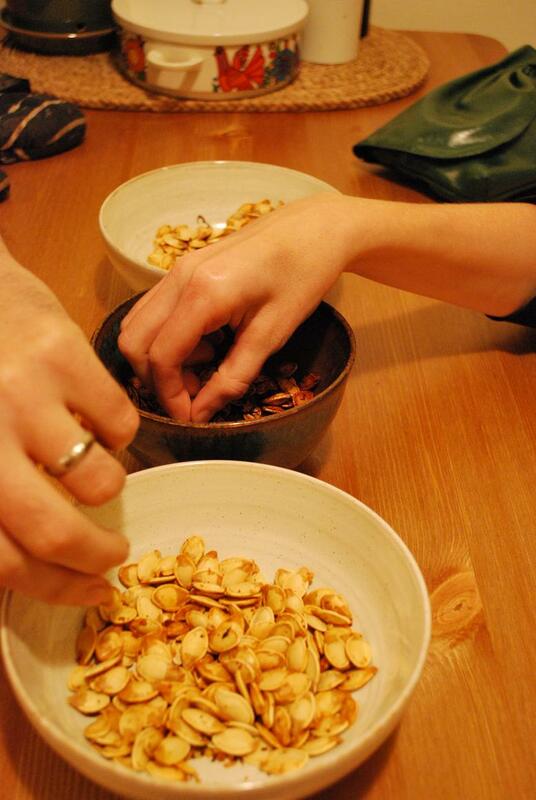 To roast the pumpkin seeds, we first washed them, and picked as much as the pumpkin pulp as we could. 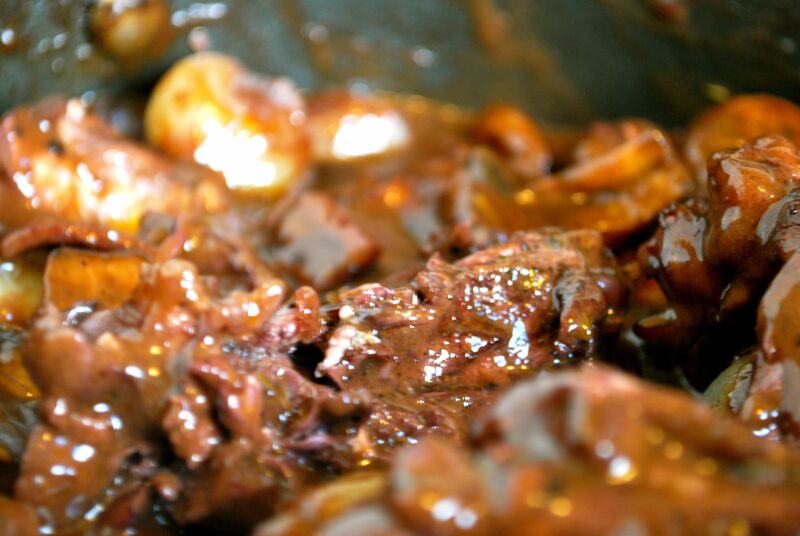 Then we drained them and spread them out onto three pans – one for each flavour. We melted some butter (a couple of tablespoons) and drizzled the seeds with it. For the salt and pepper seeds, we simply sprinkled with salt and pepper and tossed to coat. Meanwhile, the oven was heating up to about 375 degrees F.
For the garlic pumpkin seeds, the recipe we found online said to use garlic salt. We didn’t have any, so we figured chopping up garlic pretty fine would work just as well. These were amazing. The garlic was so flavourful, and not too potent. We chopped up 2 cloves of garlic very finely, and tossed it in with the pumpkin seeds. During the roasting, I would toss the seeds every 10 – 15 minutes to see how they were doing. It was hard to remember not to mix the garlic pumpkin seed flipper with the sweet pumpkin seed flipper. The least popular of the pumpkin seeds were the sweet ones. We used cinnamon, nutmeg, cloves, allspice and a bit of ginger. We also tossed in a bit of turbinado sugar. 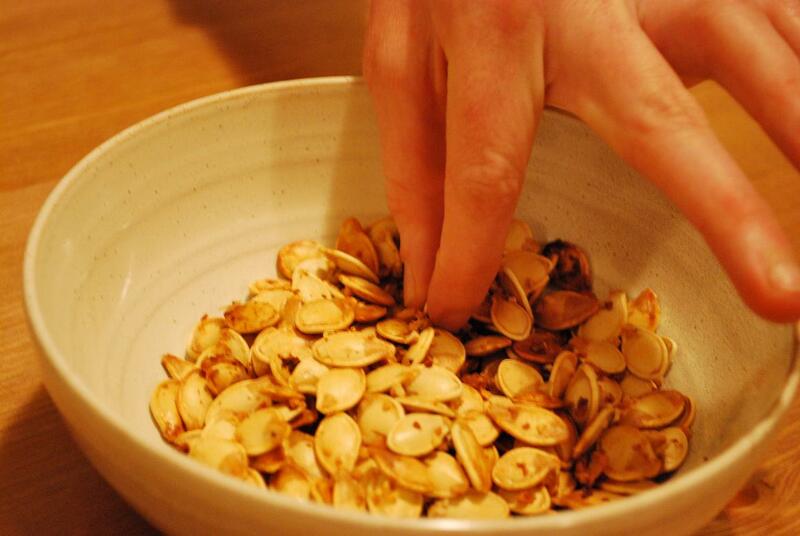 The sugar cooked too fast for the pumpkin seeds and as a result, they tasted a little burnt. It wasn’t ideal, but they still were all eaten. Next time I’ll leave out the sugar, or add it in the last 5 minutes of roasting. 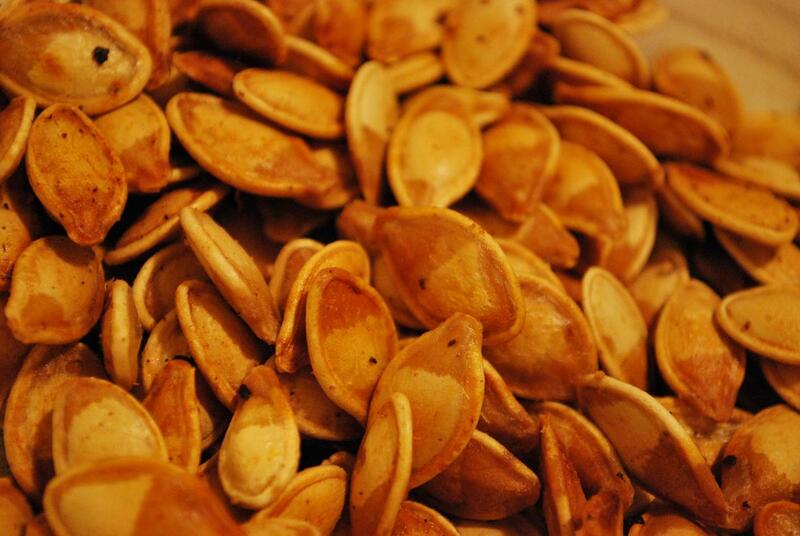 All in all, a delicious fall afternoon of pumpkin carving and seed eating. Today is my third exam (of four). The end is in sight! Of course, this means that I am dreaming of spending my time doing other things. Like baking and cooking. 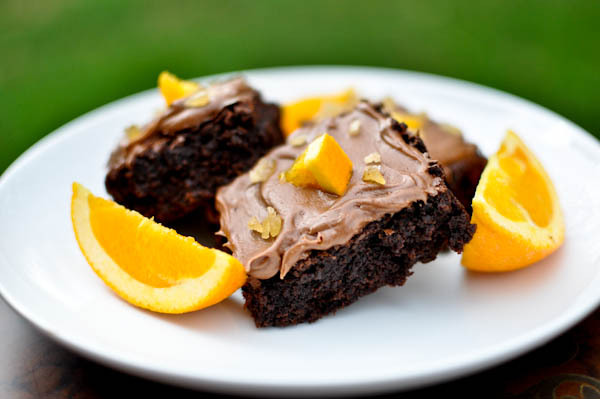 Chocolate Orange Brownies with Ginger Icing from How Sweet it is. Maybe next week. For now, it’s just me and my text book. It’s Canadian Thanksgiving this weekend. The first time I’ve ever not celebrated it with my family. I miss them, but I’m thankful I have people here who know it’s Thanksgiving this weekend and who will eat turkey and pie with me. Growing up, this is the only kind of pumpkin pie I ever had. 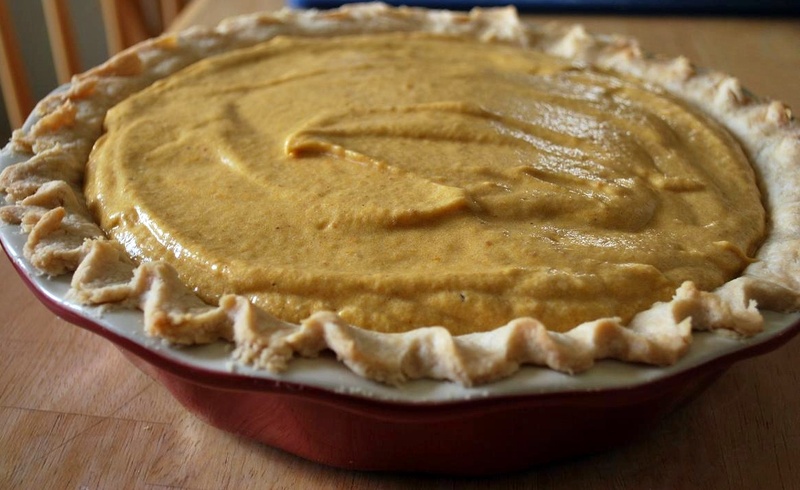 Every year, my mom would grow pumpkins in the garden (or get one from the store – Sugar Pumpkins, not carving pumpkins) cook up the pumpkin and turn it into this delicious pie. This is not your garden variety pumpkin pie. Those are dense and baked (and delicious). The first time I ate one of the pies from the store, I was shocked. It was not what I was used to at all. It took me a while to warm up to the idea. This Pumpkin Chiffon Pie is light and fluffy and sweet and tasty and it might be the best thing at the my thanksgiving table I love it so much. So, of course I had to make it for my friends here in San Francisco. I also think more people need to know about it. So here it is: Woodward Pumpkin Chiffon Pie. 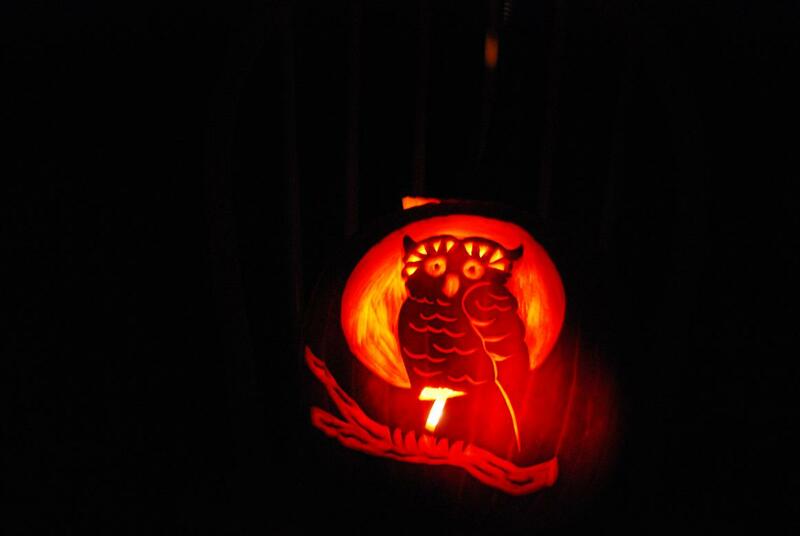 If you want to cook the pumpkin yourself, you can. And here’s how you do it. I’m generally to lazy and use canned pumpkin. 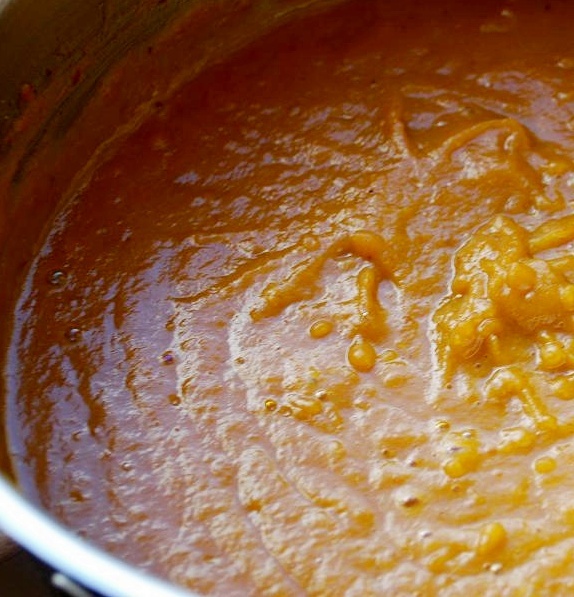 If you want to use canned pumpkin make sure you don’t get pumpkin pie filling. That already has spices and stuff added to it. You want just plain pumpkin. Cut into pieces about half the size of a playing card. Put in a bowl with 1/4 cup of water. Cover with wax paper. Cook in the microwave until soft and mushy (about 10 minutes). Puree. Add water if needed. Some people are intimidated by making pastry. It’s pretty easy, but you could just get one from the store. That’s okay too. Cut in shortening until about the size of peas. Sprinkle cold water into flour about 1 tsp at a time, tossing mixture up from bottom of bowl with a fork until it comes together. Some days you’ll need more water than others. You want it to just come together into a bowl. Tear off two squares of wax paper. Put one on the counter, put your ball of pastry onto it and cover with the other square. Roll the pastry between the two squares of wax paper until desired size and thickness. I like my pastry pretty thin. Peel back the top layer of wax paper. Be careful not to tear the pastry if it sticks to the paper, use your fingers to keep it from ripping. Turn the pastry over onto your pie plate. Now peel off the other layer of wax paper. 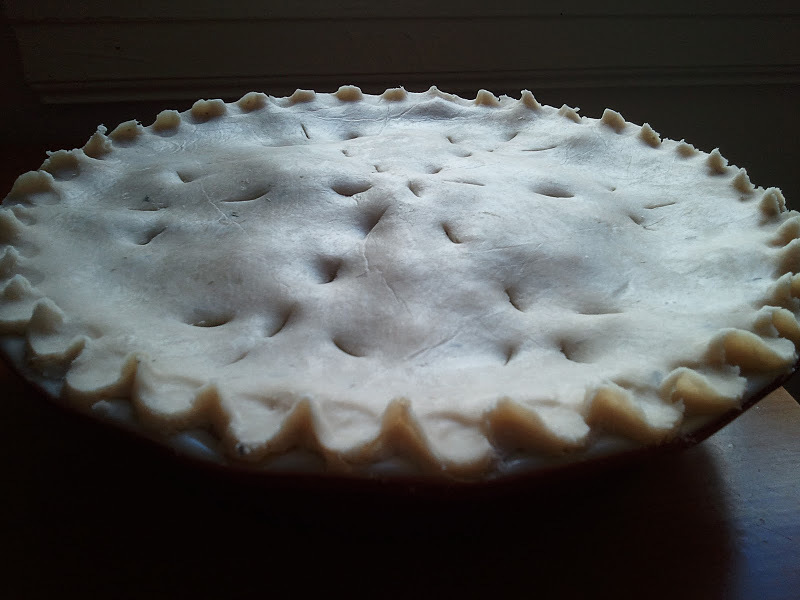 Fit into pie shell and crimp the edges. Be gentle with your pastry. Bake at 450 until lightly browned at edges. 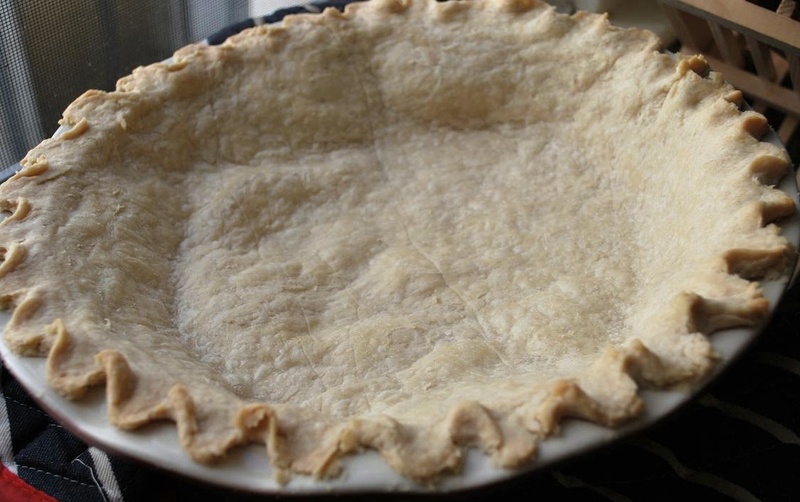 If you have pastry weights, put them in your pie shell before baking – they’ll keep it from puffing up in the middle. I don’t have pastry weights, so my pastry just puffs up in the middle. Whatever. Not a big deal. It takes about 20 minutes for the pie shell to bake. Set it aside to cool. Mix the above in a saucepan until there are no lumps left. I like to use a whisk. Cook over medium heat until it just starts to boil, stirring the whole time. The mixture will start to “pop”, and when it’s ready, your spoon will leave trails in the pumpkin mixture. Take off the heat and let it cool. 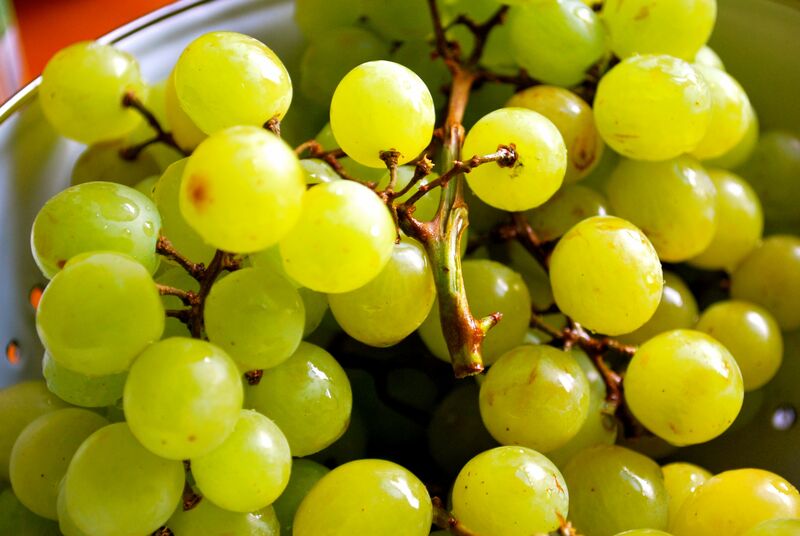 Beat the three egg whites with 1/2 cup of white sugar. 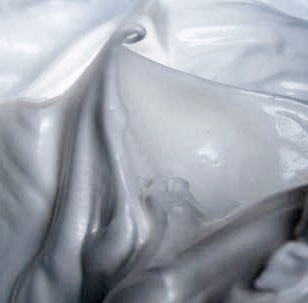 You want to beat the egg whites until slightly stiff first, and then add the sugar gradually. Otherwise, the eggs won’t get very stiff. Fold the egg whites into the cooled pumpkin mixture. Pour into the pie shell what will fit. Stick that in the fridge for about 15 minutes. 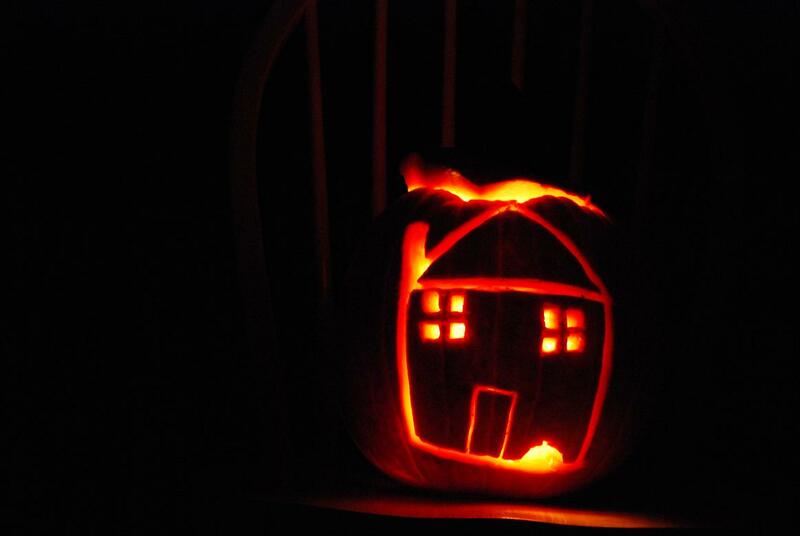 Now pile the rest of the pumpkin onto the top. Let it set, then top with whipped cream. Devour with friends and family.